Would it surprise you to learn that a Massachusetts-made wine was once enjoyed by the late and great Julia Child and served at numerous White House dinners throughout history? (For the record, I was totally surprised.) 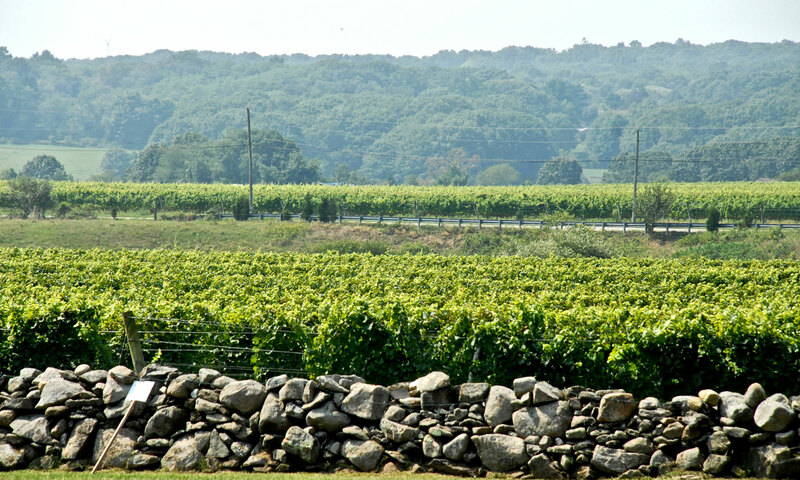 Westport Rivers, founded in 1982 by Bob Russell and family, boasts a unique terroir which has been compared to that of France’s northern wine regions; namely, Champagne, Alsace, and the Loire. In other words, they’re well-equipped to create some of the best white and sparkling wines you could ever hope to try in this part of the country. Their Brut Cuvée—Child’s favorite—is at once toasty, savory, and citrusy, like a bread pudding or Provençal fougasse. It’s made in the traditional Champagne method with riddling racks and all, but comes at a fraction of the price, which makes it perfectly reasonable for any kind of occasion. Anniversary celebration? Brut Cuvée. Impromptu dinner party? Brut Cuvée! Your dog’s half birthday? Brut. Cuvée. Westport Rivers’s property is set on a vast plot of farmland that, aside from the rows of vines, is dotted with fire pits and Adirondack chairs that lend themselves to social gatherings no matter the time of year. It’s the definition of modest and charming—you won’t find any pretension here. Of all the local vineyards I’ve visited, I consistently have the most fun at this one: the people are knowledgeable and excited about what the vineyard has accomplished, the wine is really fantastic, and the grounds are lovely. 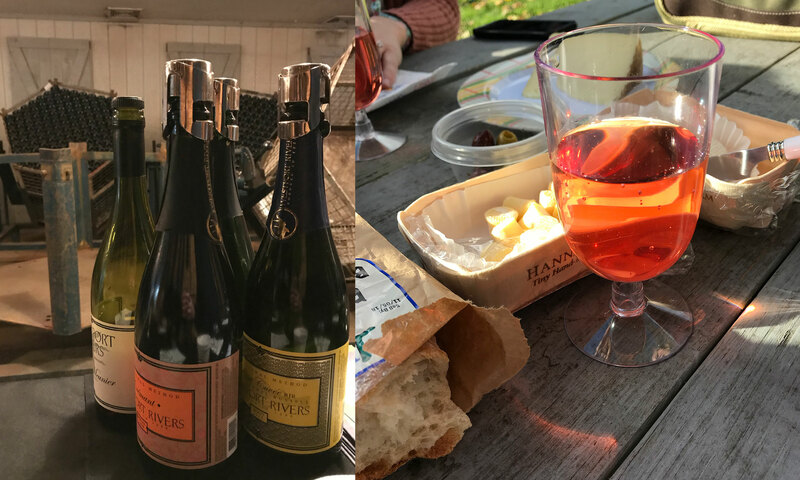 They’ll even let you bring a picnic, because the only thing better than wine is wine with a side of cheese and more cheese. My personal favorite of their wines is the 2017 Rkatsiteli, and not just because it’s so much fun to say. A relatively rare find in the United States, “Rkats” is Georgian in origin and one of the oldest wine grape varieties in the world. The Westport iteration tastes like tart, juicy pears and has a bouquet like a warm summer day. It's oh so drinkable. 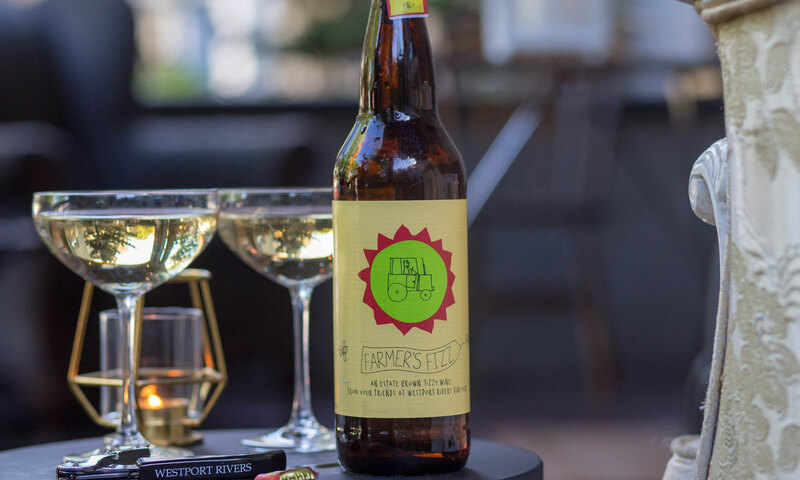 Farmer's Fizz is a close second, a Chardonnay-Riesling blend with bright Prosecco-like bubbles that's earned a local cult following. A few other members of our team are big fans of this one as well! Westport Rivers even manages to make reds interesting—no small feat in chilly New England—with their smoky and oaky 2016 Pinot Meunier. I don't think there's anything these guys can't do. © 2019 Lotuff Leather. All Rights Reserved.